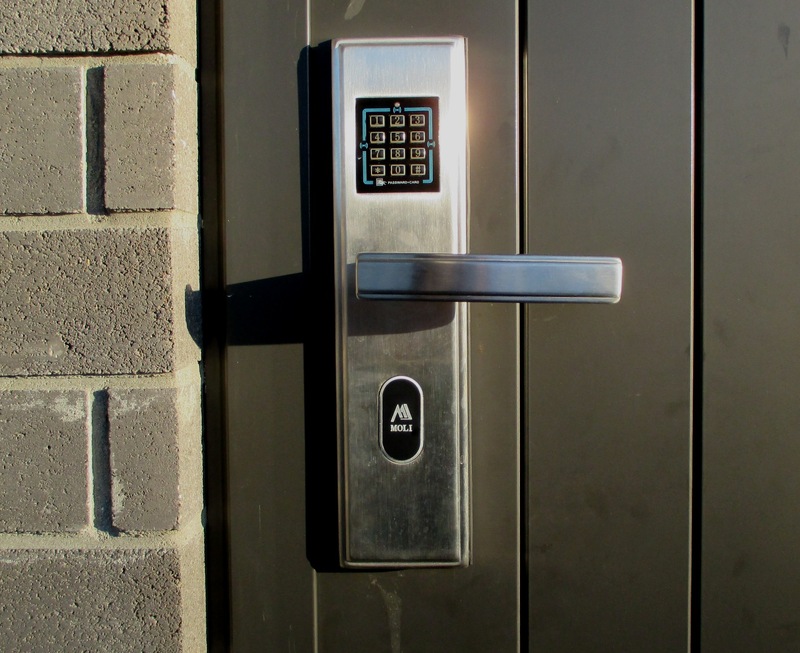 Digital Locks are a quantum leap over the use of keys. These come in two versions, either mechanical or electronic. Mechanical versions with the exception of the Simplex brand have only one code which is not sequential. The Simplex brand is sequential, but also a lot more expensive, and more complex to reset. 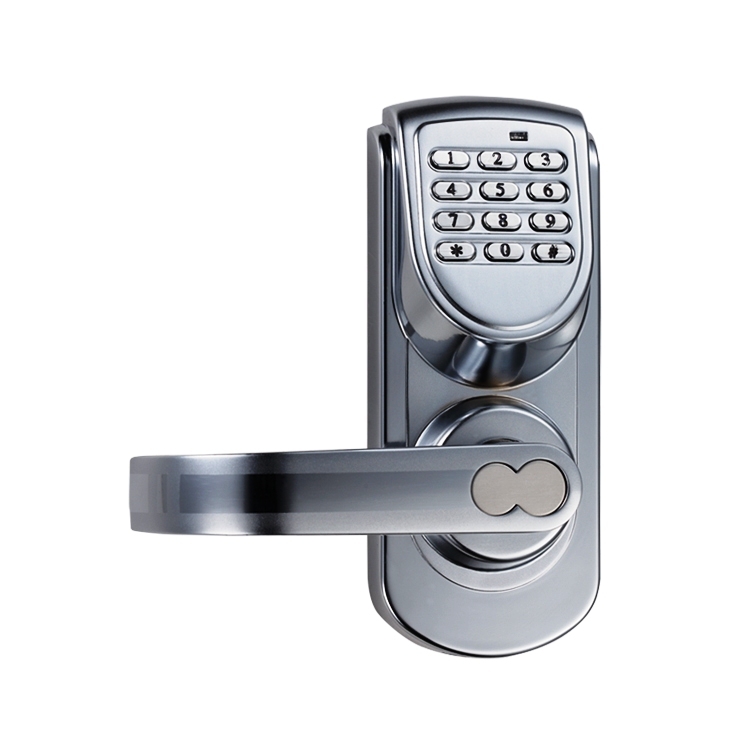 With the advent of modern electronics, our recommended solution is an electronic digital lock. These now come in a myriad of different styles, shapes, sizes and functions, and advances in technology seems to come almost daily. 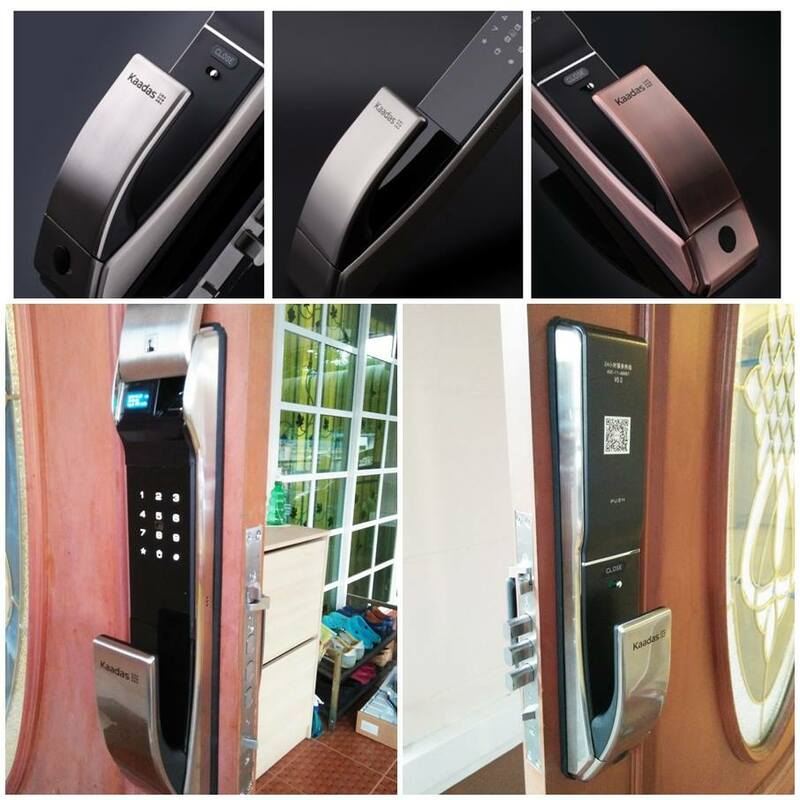 All the electronic locks we import must conform to our basic specification which includes, emergency battery overide access from the outside, DIY programming, fuss free operation. After this, the limitations are only the type and style of door it is to be fitted to. Fingerprint, code on the touch screen, plastic card, bluetooth application on the smart phone, over ride key..
40 cm x 8 cm. 60 mm back set euro configuration lock. This lock is especially useful to rectify an erroneous fitting of other locks on new doors especially when a long handle has been fitted and prevent the use of locks with standard handles. The large grips are also great for disabled people. easy fitting into a Key in the knob type drilled installation, can program up to 199 users, rugged and reliable and can be used in non sheltered areas. A touch screen version is also available, model 6600-L. This is the same lock basically but differs by taking an 8 digit rather than 6 digit code, and will also open by mifare card. Model 6600-L is not suitable for non sheltered areas or where the sun may strike it for extended periods (touch screen can overheat). This lock is just the thing for not only front doors, but also for bedroom doors in student accomodation.